The world is full of unexplained mysteries – unusual events that nobody can understand, and questions that nobody can answer. Do UFOs exist? Is there life on other planets? Why do some people go missing without a trace? 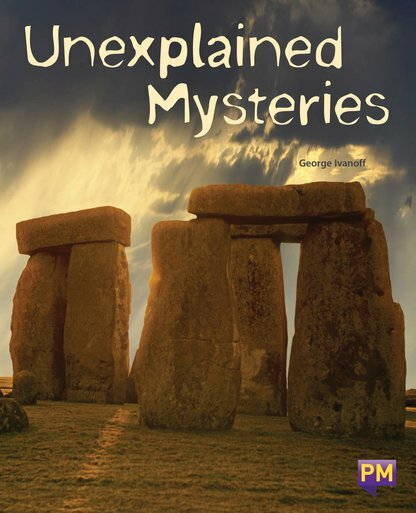 This book explores some of the most intriguing mysteries over the years, and the theories that people have developed to explain them.